Those who want to travel far and fast don’t need a lot, but they do need the best. KTM builds ADVENTURE series bikes for touring enthusiasts, and has been doing so for precisely 20 years now. 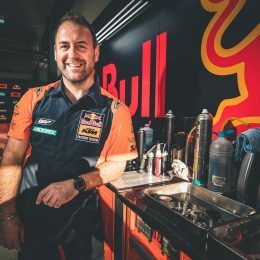 At KTM, ADVENTURE means much more than a big tank or a chrome-plated exhaust, and bikes adorned with stickers reminiscent of Rally successes – ADVENTURE has been KTM’s philosophy since 1997, back when the 640 LC4 ADVENTURE made its debut. By this time, the ultra-modern LC4 engine unveiled ten years previously had matured into a durable unit suitable for everyday use. 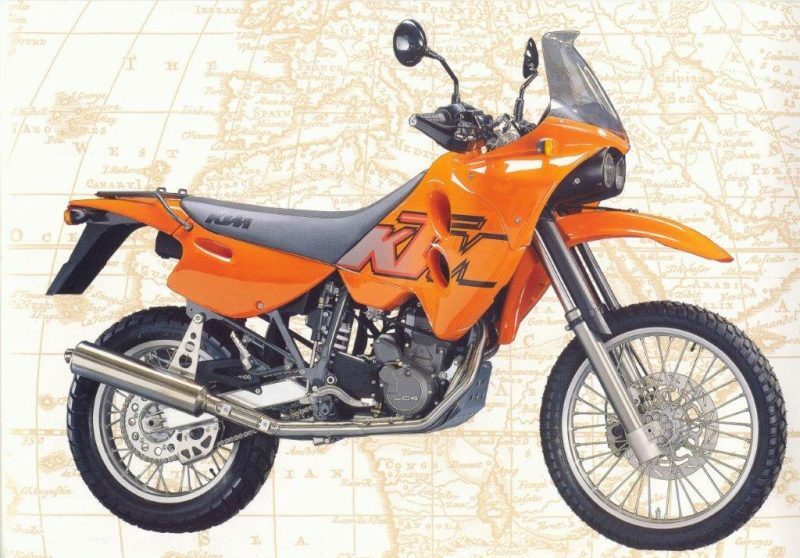 In addition to an optional E-starter, as of model year 1997 it was also equipped with a catalytic converter as standard: KTM recognized at an early stage that despite all the fun to be had driving these bikes, it could not lose sight of environmental concerns. While the LC4 competition models were designed to be increasingly relentless in achieving their intended goal, the LSE was an option for hobbyists who did not quite have Heinz Kinigadner‘s tall stature. The LSE (“Low seat E-starter”) had a seat height reduced by as much as seven centimeters, and the engine could be brought to life with a push of the starter button. 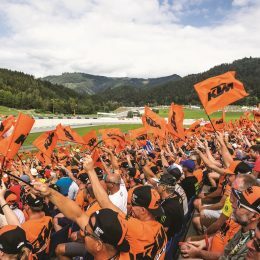 Just a few years previously, with the introduction of the KTM DUKE masterclass in road racing, KTM had satisfied the needs of asphalt riders who looked on in envy at the LC4 engine of the hard Enduro racers. However, touring enthusiasts who preferred an easy-to-handle single had to either build their own or rely on models from the Far East. The LC4 was also capable of mastering long distances, as proved by Heinz Kinigadner two years earlier with six stage wins in the Dakar Rally and an overall win in the Paris – Moscow – Peking Rally. So why not include a model for touring enthusiasts in the product range? When you want to design a motorcycle like this, being able to build on a reliable foundation is better than having to start completely from scratch. 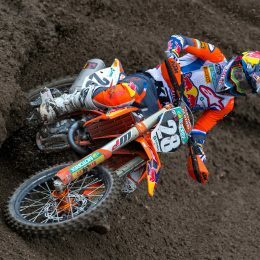 And KTM had just the bike: the Hard Enduro. A legend even back then, crowned with countless world championship titles in the Enduro and Rally World Championships and also very popular among bikers that only rode as a hobby. The readers of Germany’s largest specialist journal at the time had already regarded the LC4 as the undisputed “best Enduro in the world” for several years. It stands to reason then that the name of KTM’s travel enduro was “ADVENTURE” from the outset; after all, it was created for the motorcycle adventurers of this world. The key features of the new 620 LC4 ADVENTURE were based on the Hard Enduro: a single-cylinder, water-cooled engine with unlimited power, plus an unparalleled low power-to-weight ratio and a premium chassis with excellent handling properties, combined of course with the experiences of Rally factory riders. 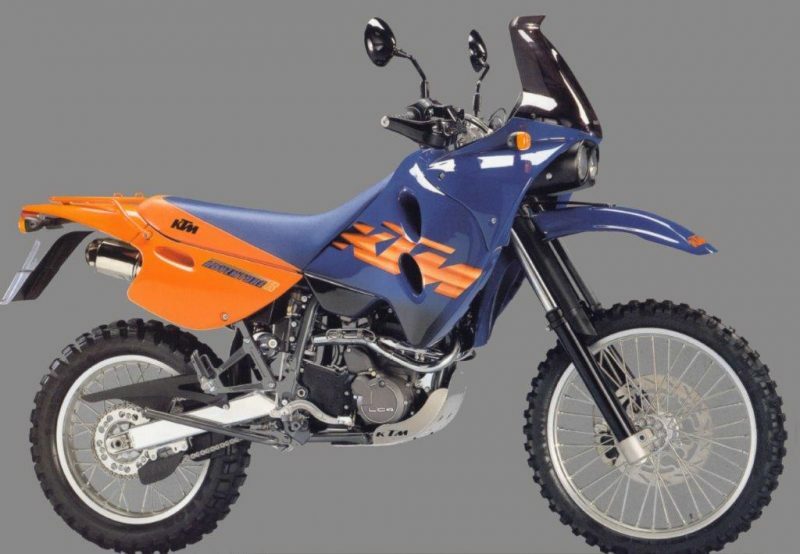 Bikes in the ADVENTURE series had both a kick-starter system and E-starter as standard; the auto decompression system eliminated the cumbersome task of finding the top dead center. The developers placed great emphasis on long-distance capabilities, as demonstrated by features like the battery-independent kick-starter function that could be used to bring the engine to life even if the battery was faulty or empty, or the reinforced subframe made from chrome molybdenum tubes. One thing was clear: the ADVENTURE didn’t just need to make a good impression on a short trip out to the nearest ice cream parlor, but also on vacation, when travelling with passengers and loaded cases on the most challenging terrain. Already in the year of its launch, almost indestructible aluminum cases with brackets were being offered specifically for the ADVENTURE series, as the stainless-steel double exhaust system underneath could hold two cases of equal size on both sides. There is no doubt that the appearance of the bikes closely resembled that of the successful Rally machines. What’s more, the instrument cluster offered everything a rider could ever wish for. In addition to an analog speedometer, it also displayed the speed, time, and distance in kilometers. There were also two programmable tripmasters and a roadbook holder was available on request, as well as a remote control for the instrument cluster and a GPS connection. All the other expensive, high-quality equipment was included as standard: Brembo brakes at the front with a 300-mm brake disc, steel braided brake lines, a fully adjustable “Extreme” fork from WP with a stanchion diameter of 50 mm (a recent addition to the KTM family), and Metzeler Sahara 3 tires. When the 950 LC8 ADVENTURE was added to the product range in 2003 and drew level with the former leaders in comparison tests right away, the powerful V2 engine quickly became an object of desire among touring bikers. On top of this, after the “Arab Spring”, there were far fewer opportunities to travel across the Sahara. Times have changed: the term ‘adventure’ now holds a different meaning than it did 20 years ago. 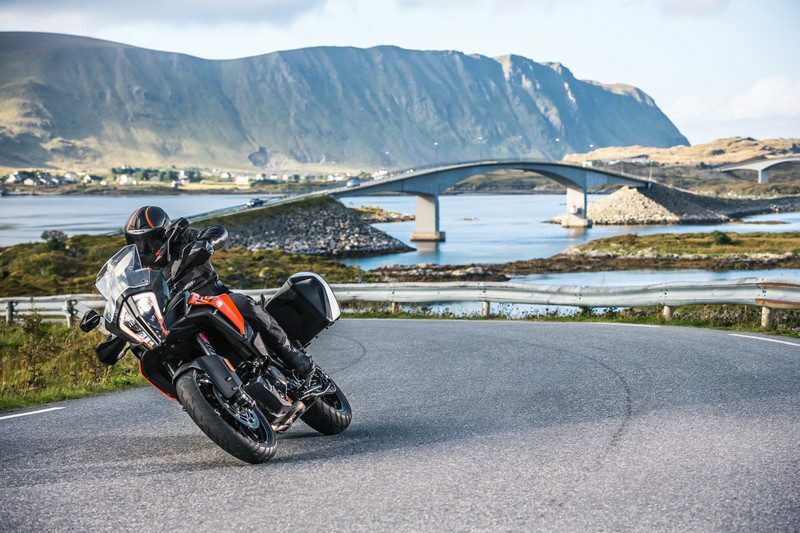 However, no matter where you are, be it the Stelvio Pass, the Croatian coastal road, the Australian Blue Mountains, or South Africa’s Drakensberg Mountains, today the KTM ADVENTURE series is still the epitome of what a travel bike should be. I have a 02 ktm adventure bike I love it best bike ever bought. When the new version of this bike? Thanks.